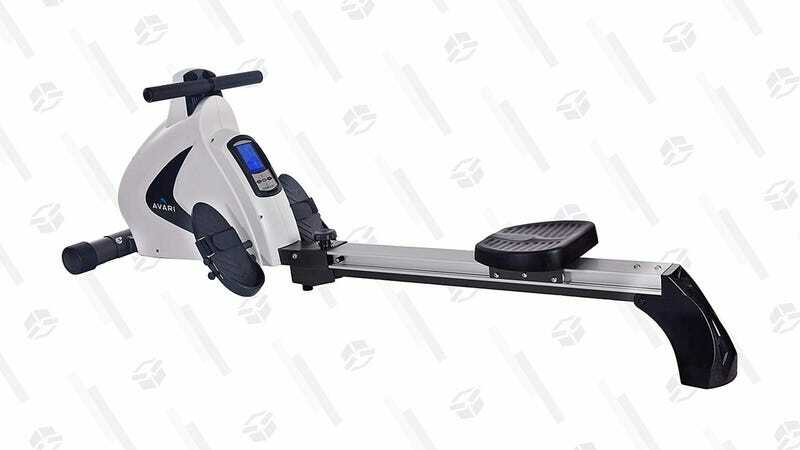 Workout your whole body viking-style with this Stamina rowing machine. 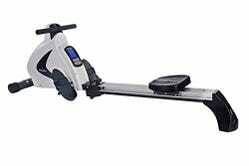 It’s $200 off in today’s Amazon Gold Box, includes 12 workout programs, and a heart monitor. Plus, when you’re not using it, it will fold up so you can store it in a closet or against the wall. This sale will end at midnight so heave-ho over to Amazon before it’s gone.